British hard rock band Whitesnake make a welcome return to the North America stage this year. 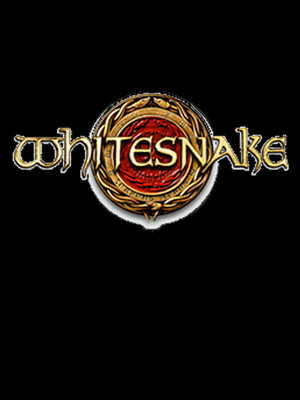 Formed by Coverdale in the North of England in 1978, this band have never been afraid to change, whether their lineup, or their sound. Nicknamed 'The Celine Dion of Country Music', Martina McBride showcases her powerhouse voice and versatile soprano range, bringing a unique country edge to covers of Motown, Soul and RnB classics. 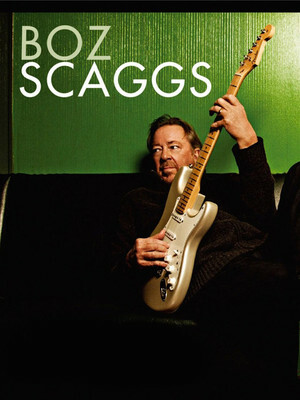 Boz Scaggs is an American singer, songwriter and guitarist. He gained fame in the 1970s with several Top 20 Hits in the United States along with the #2 album Silk Degrees. Scaggs continued to write and record music through the 1980s and '90s. Please note: The term Twin River Events Center as well as all associated graphics, logos, and/or other trademarks, tradenames or copyrights are the property of the Twin River Events Center and are used herein for factual descriptive purposes only. 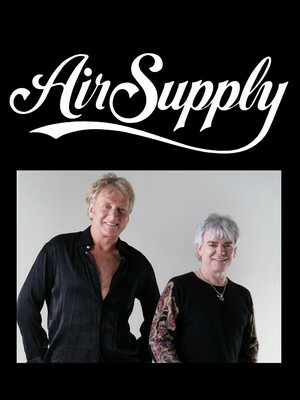 We are in no way associated with or authorized by the Twin River Events Center and neither that entity nor any of its affiliates have licensed or endorsed us to sell tickets, goods and or services in conjunction with their events.